These U.S. history posters bring the past to life in meticulous artistic detail. 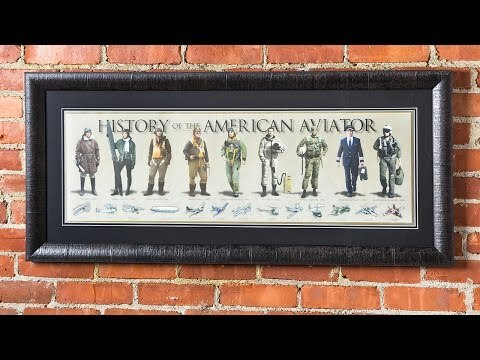 From the evolution of baseball and military uniforms to the progression of aviation, each Made in the USA poster carefully recreates periods throughout history (up to the present day). 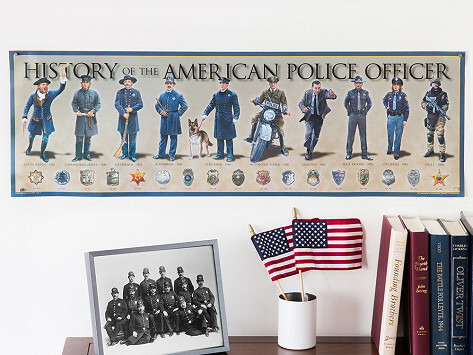 The result is in an eye-catching—and educational—addition to your wall. As a Marine, my husband loved this poster, which I had framed. It is now proudly displayed in his den. Beautiful picture of the Years of the Marines. A nice way to represent history.